Are they gonna do a reprint or something once the anime comes out? Most likely, probably a best version. Man the graphics on Monster Hunter Frontier for Vita looks almost as bad as 3ds. I don't think there was a ever any effort on the original game. 2014 - Super Smash Bros. According to Amazon.co.jp, Smash Bros - &#65509; 5,616 3DS. Is that a first for Nintendo, usually it's &#65509; 4,937 ? It is, but not by much, I think kid Icarus sold around that price point. 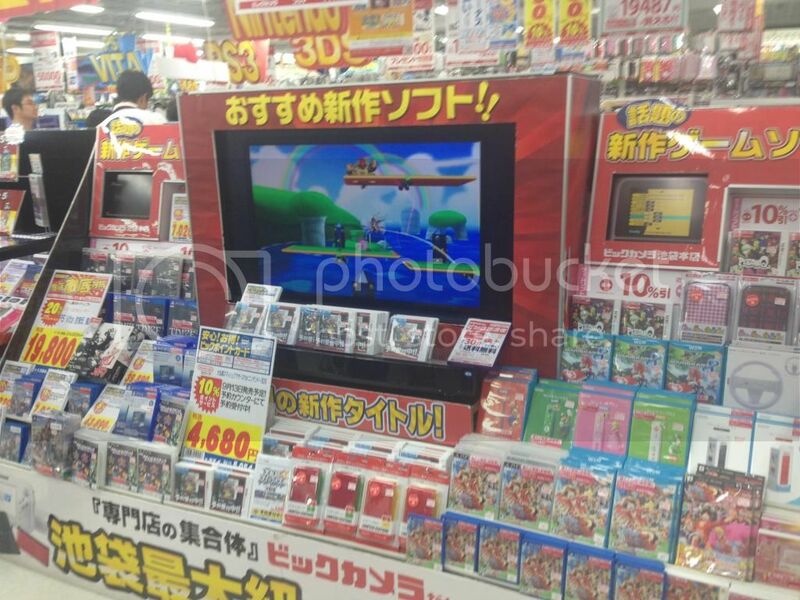 Most Nintendo game retail at ¥4,571. So it is quite a bit higher than the norm for Nintendo. Yes, it's a first. Yoshi is the typical price however so maybe it's only Smash Bros.? I guess Pokémon will provide the answer. Just checked Smash bros site, Amazon's price is an overestimation. 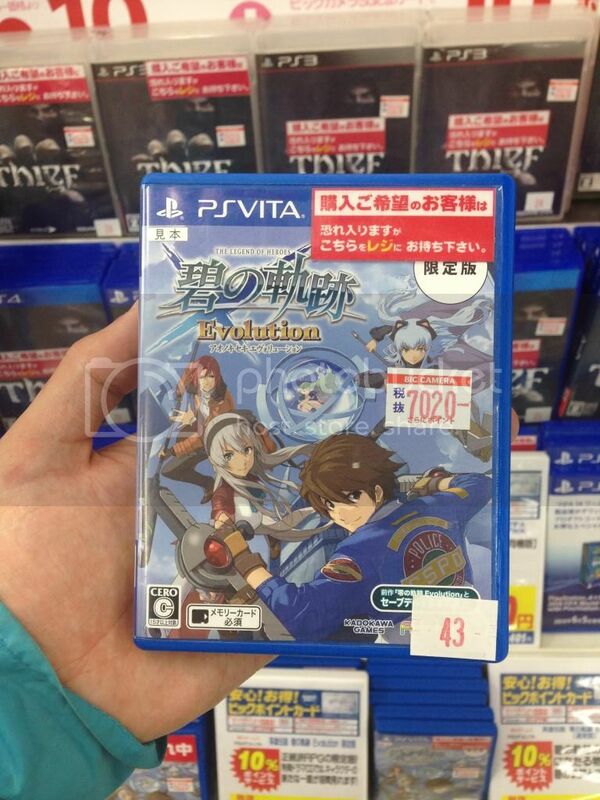 The official &#24076;&#26395;&#23567;&#22770;&#20385;&#26684; is ¥5,200; so not the most expensive 3DS software Nintendo has sold. 3G on 3DS honestly looks better than that. 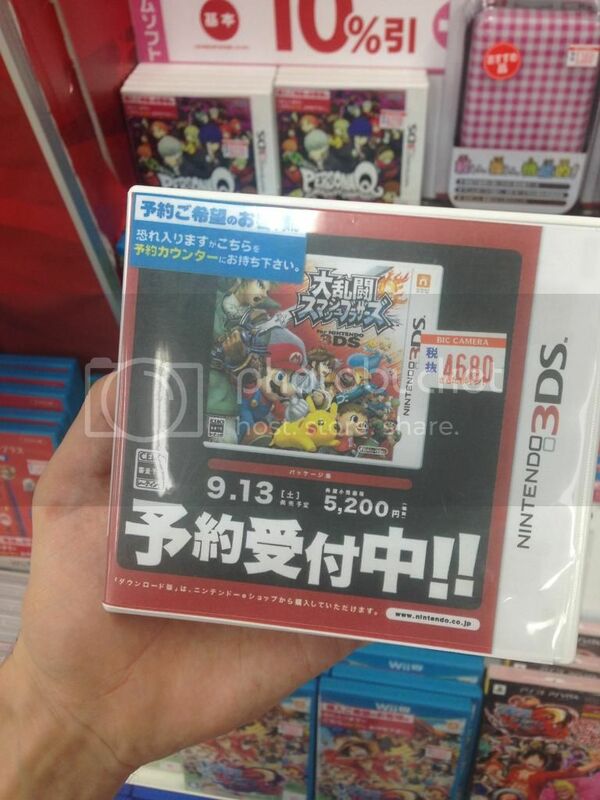 So effectively, Smash Bros is &#65509;400 more than your average Nintendo 3DS first-party title. I wonder if Pokemon will also follow the trend as you have mentioned. Of course it is. So is the Nintendo standard price point of &#65509;4,571. Kid Icarus is &#65509;5,524&#31246;&#21029; (excluding tax), which still makes it the most expensive. That's with the gimmicky stand. The eShop price for KIU is still ¥679 cheaper than digital SSB. And excluding Amiibos. Smash is making bank. I wouldn't be surprised to see a slight increase in price for Pokemon as well. ...actually eShop isn't quite as bad as many make it out to be, I'll avoid buying things there if I can get a physical copy, but at least they don't require you to have your credit card the same region as the hardware; that's pretty nice, and more than I can say for the other services which require you to import giftcards. Hmm, Infinity sold 3M starter packs and "only" had $500M in net retail sales as at April. I think the original Skylanders did about the same in sales dollars in 2011. Although the Amiibos are supposed to be cross-platform, they seem more geared to a stationary platform. I'm not sure how Smash sales will end up splitting. Possible, but I think it will take a few years for these toys to get to the billion dollar franchise level, if they do. Er whoops, that was expectations. I sincerely hope for Nintendo's sake the Amiibo platform reaches the likes of Disney Infinity as their overall profitability in FY15 deeply depends on its success. Today, Saturday 14th. Pre-orders for Smash starts. Smash becomes the game of the Week in shops. Huge. IIRC, Smash Bros. Brawl was also more expensive than usual Nintendo titles on Wii. The same for Xenoblade. Probably, such titles have bigger prices due to their content / their scope. Right now, Smash Bros. For 3DS is first and...Bayonetta 2 is second. Probably, having the original game for free with each copy is helping. What other re-releases were there? This is the first to have both the original game and the expansion. so they had an expansion disc sold separately all this time? When you think about it 3DS will have quite a nice holiday lineup. 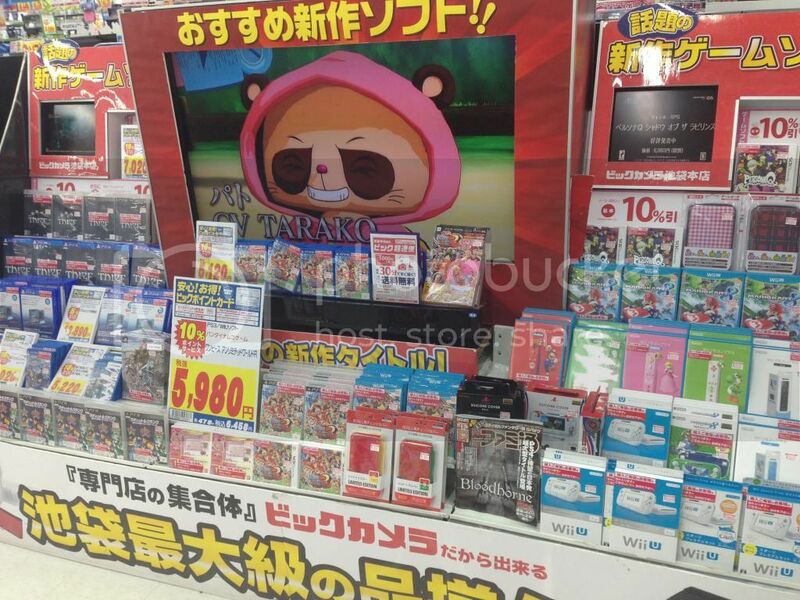 Starting with Yokai Watch 2 which will sell for months you have Smash Bros. 3DS, MH4G and Pokémon R/S. Yeah. Maybe not quite as nice as far as pushing hardware is concerned but the list is really quite different from the initial outlook earlier in the year. Is that software going to cause notable bumps? I mean 3DS already has a pokemon, MH and Yokai Watch so the audience are already there no. I'm sure there will be a hardware increase but to what extent is the question? Honestly at 15m LTD there's not going to be a whole lot to push hardware (especially with the mobile dominance right now) so the idea is more to have big hitters to maintain a decent hardware baseline and keep software sales on par with previous years. Yes, and I think I already said so when the expansion released and people asked the same question. It doesn't need any hardware bumps. 3DS is already ahead of the GBA and that was a gen without any competition. Software sales make more money anyway and core games on the 3DS don't sell worse than on DS. The opposite is often the case. 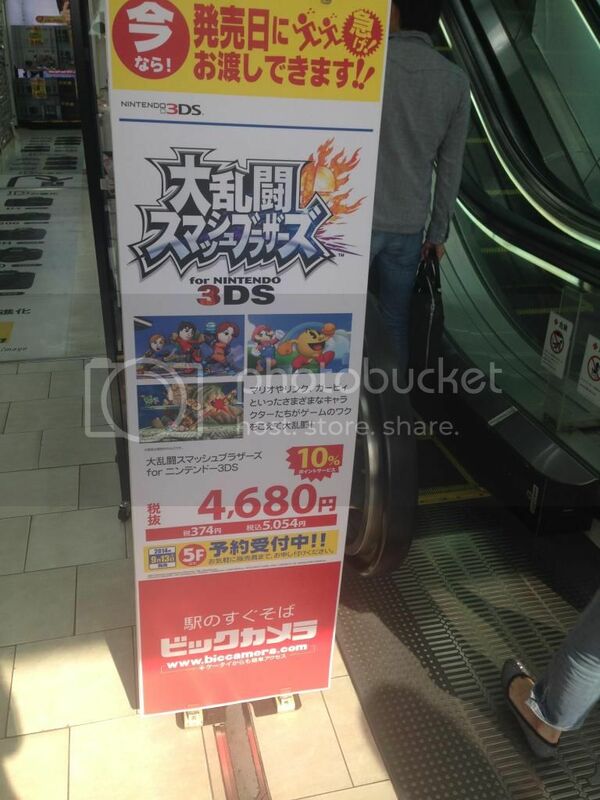 Yukai Watch 2 is destroying Yukai Watch 1 pre-order dosn't this mean there is newfan who would buy a 3DS for this game? They are selling PS4's in a bookshop? But book owners don't buy PS4s! 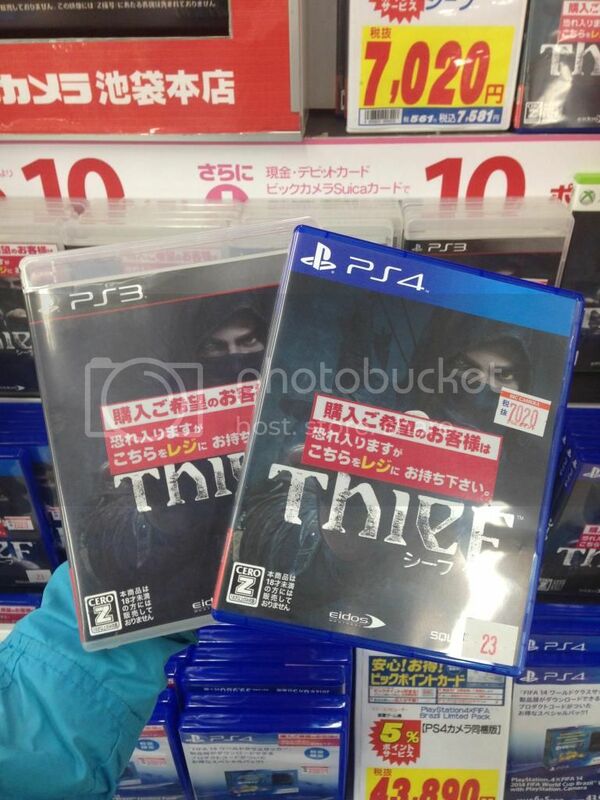 But book owners don't buy PS4! They sell all kinds of secondhand media, not just books. Book Off also buy and sell used games, CDs, DVDs and other stuff in addition to books. Book Off (&#12502;&#12483;&#12463;&#12458;&#12501;&#12467;&#12540;&#12509;&#12524;&#12540;&#12471;&#12519;&#12531; Bukku Ofu K&#333;por&#275;shon?) (TYO: 3313) is Japan's largest chain of used bookstores. Founded in August 1991, the company has had explosive success, expanding to 866 stores throughout Japan and eight overseas locations (as of August 2006). In addition to books, its chains also sell manga, CDs, DVDs, video games, and even used video game consoles, mobile phones and portable media players. The stores are distinguished by their large surface area, cleanliness and bright illumination. 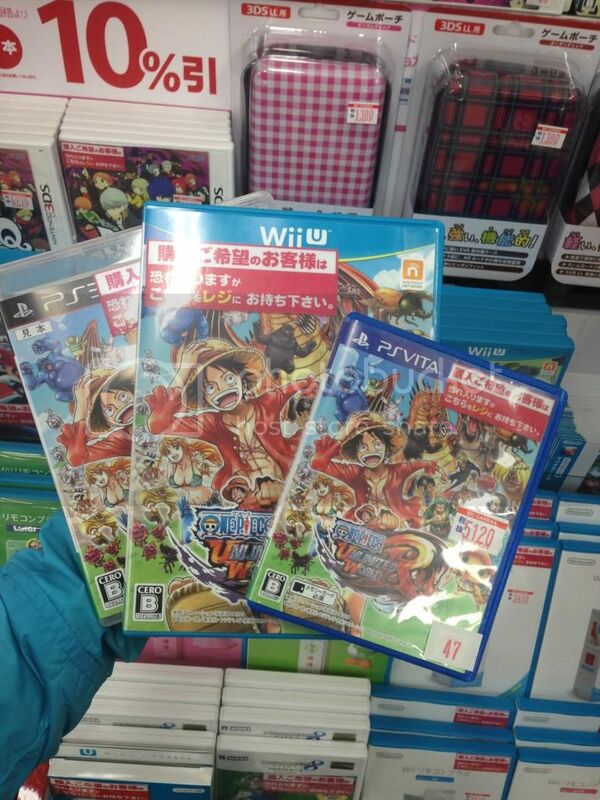 That One Piece game already came out for 3ds isn't it? I hope Namco don't have crazy expectations like the 2x warrior games on PS3. You've never been to Japan have you? Lots of book stores sell consoles and games, even some of the smaller ones. (Book OFF is a huge chain). I don't remember seeing numbers for Freedom Wars btw, is there nothing available ? Are they really going to use that lame title "For Nintendo 3DS" for Super Smash Bros.